Conor McGregor has made it clear he wants to fight Khabib Nurmagomedov again, and Dana White has said he sees that match-up happening. 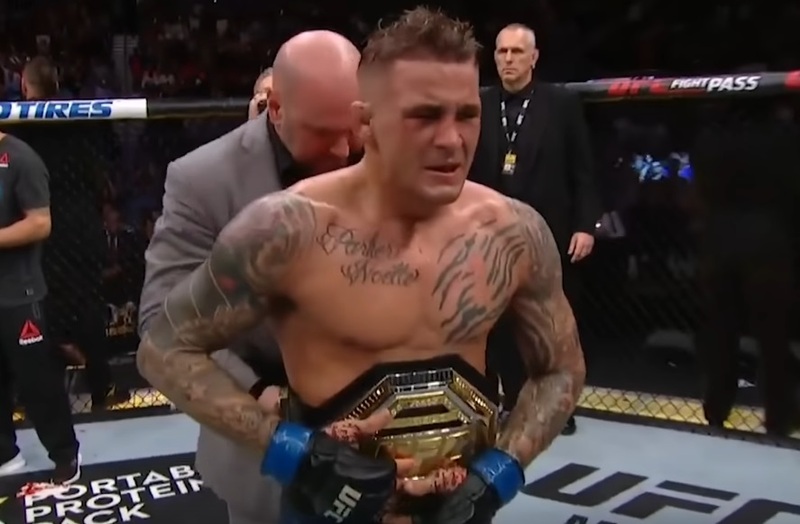 But, following UFC 236, White confirmed that Dustin Poirier will be next for the undisputed lightweight champ. Nurmagomedov submitted McGregor in the fourth round of their October bout, but is currently suspended due to the post-fight brawl he incited at UFC 229.